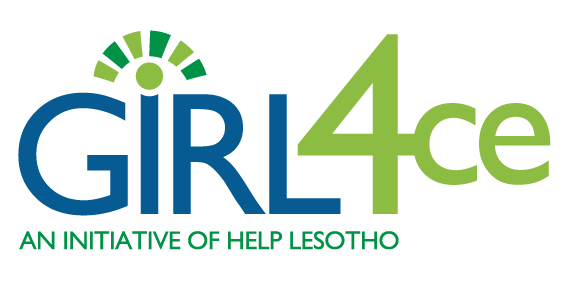 Help Lesotho is committed to supporting and developing today’s vulnerable children and youth into tomorrow’s leaders. Our programs are designed to reach children and youth directly, and to support the networks that nurture and sustain the healthy development of children – namely grandmothers and teachers. 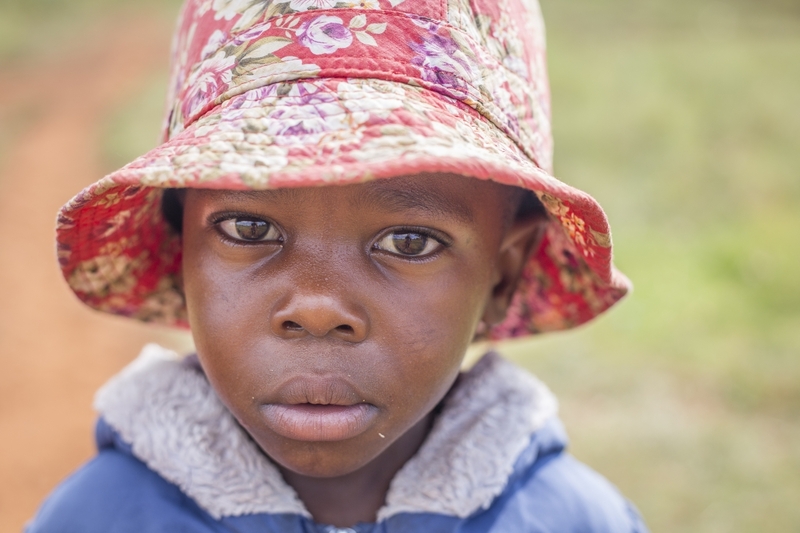 HIV/AIDS has claimed the lives of thousands of parents in Lesotho, leaving nearly 20% of children orphaned and alone, and many more vulnerable. Single orphans (children who have lost one parent) and double orphans (children who have lost both parents) are left without the support structures needed to grow up as educated, socially responsible adults. Without parental guidance or strong role models, they are left to find their own way. 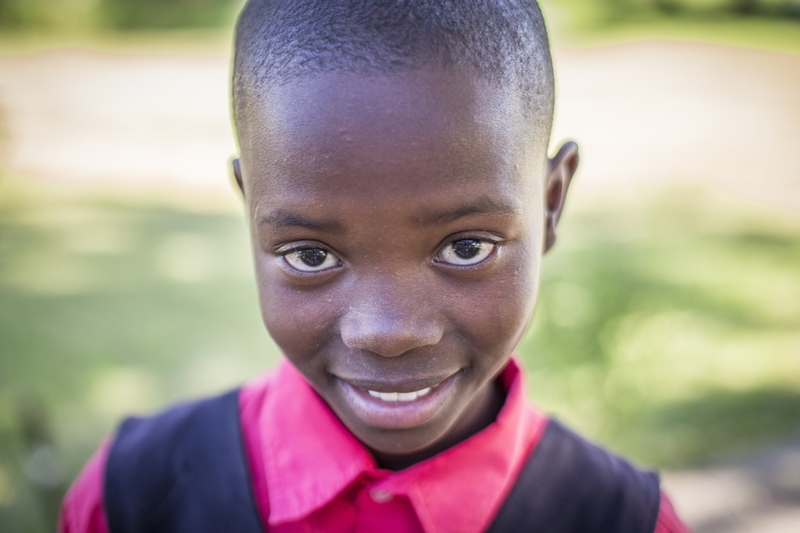 Help Lesotho is a family for these vulnerable children who have no one to turn to. Girls and women are most likely to be suffering and unable to access the support and resources they need. 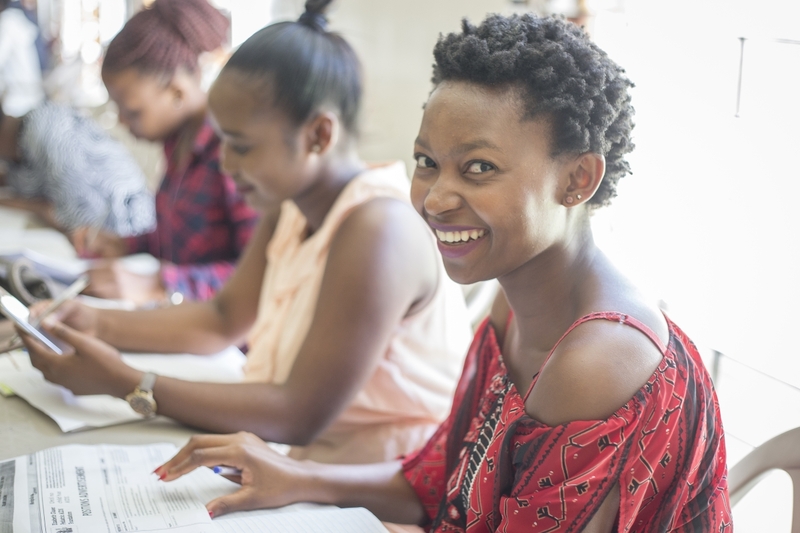 Girls who are educated are more likely to: delay marriage and pregnancy, have healthier children and send their children to school, earn a higher income and contribute to the economy, prevent the transmission of HIV/AIDS, and improve the living standards of their families and communities. Many Basotho youth are disenfranchised by their lack of opportunities and the loneliness they experience from growing up in rural, isolated communities. They struggle to develop self-esteem and the confidence needed to make healthy decisions. Many are dealing with issues related to depression, alcohol/drug abuse, teenage pregnancy, early marriage, and abuse. 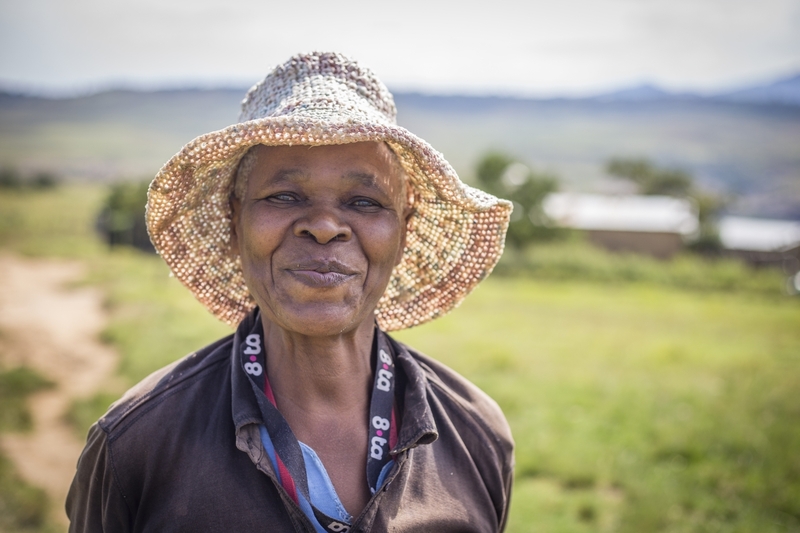 Learn how you can support the people of Lesotho.